Most recently, Bozich was President and CEO of SI Group, a global speciality chemical company, from 2013 – 2019. SI Group is headquartered in Schenectady, NY, USA, and operates more than 30 manufacturing facilities on five continents, with more than USD 2 billion in annual sales and over 3,000 employees worldwide. At SI Group, Bozich grew the company’s chemical intermediates and speciality resins businesses in serving a wide range of market segments including industrial and consumer goods, rubber resins, plastic additives, adhesives, and engineering plastics. During his tenure, SI Group completed an acquisition of businesses from Albemarle Corporation, expanded operations in Brazil, China and the USA, and was recognised for accomplishments in corporate social responsibility, Responsible Care, and employee engagement. In 2018, SI Group was acquired by SK Capital Partners and merged with Addivant, another portfolio company of SK Capital. Prior to joining SI Group, Bozich held several executive management positions at BASF, where he served as President of BASF's Catalysts Division; Group Vice President of Precious and Base Metal Services; and Group Vice President of the Integration Management Office. 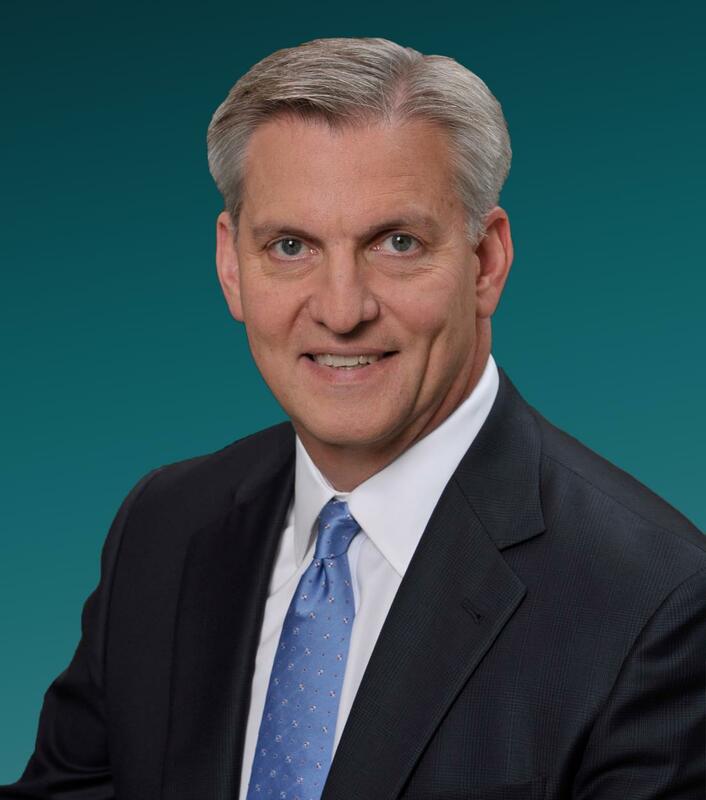 Prior to BASF, Bozich was Group Vice President, Enterprise Technologies and Ventures at Engelhard Corporation, which was acquired by BASF in 2006. He has also held leadership positions at Rohm and Haas; Croda Adhesives, Inc.; and Apex Adhesives, which he founded in 1986. Bozich serves as a director of OGE Energy Corp., an Oklahoma-based gas and electric utility company. He previously served on the Board of Trustees of Ellis Medicine, a hospital in Schenectady, NY, USA. Bozich holds a bachelor's degree in Chemistry and a master's degree in Business Administration from the University of Chicago, as well as a master's degree in Chemistry from the University of Illinois. He will be based at Trinseo’s global operations centre in Berwyn, PA, USA.